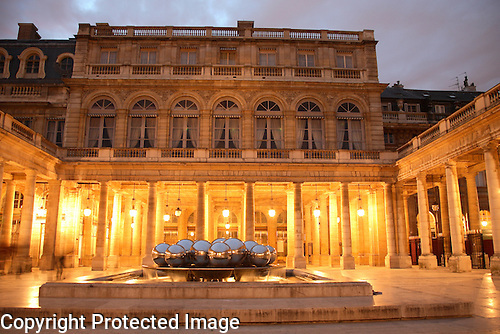 Here is the Palais Royal in Paris, France, Illuminated at night. 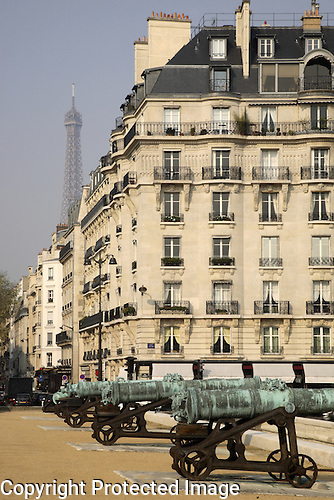 Here is the Eiffel Tower taken from outside the Invalides with typical facades in Paris, France. 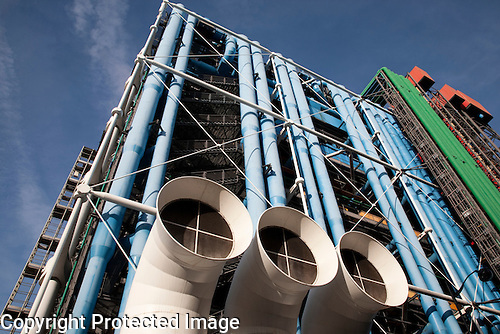 The amazing facade ogf the Centre Pompidou in Paris, France. 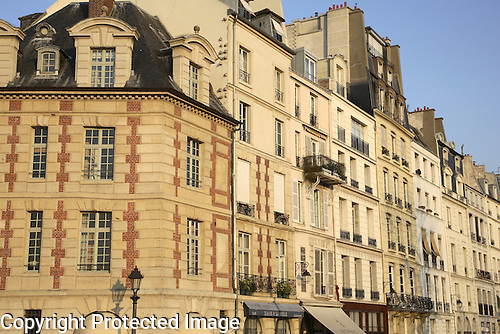 Wonderful facades on the Ile de la Cite in Paris, France. 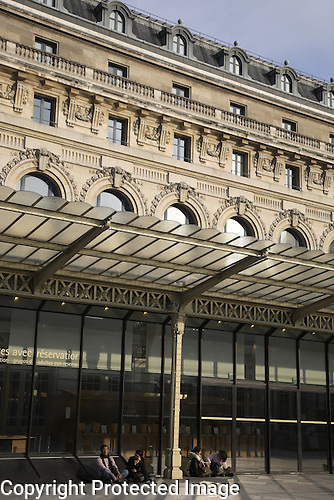 The fantastic Orsay Art Museum in Paris, France. 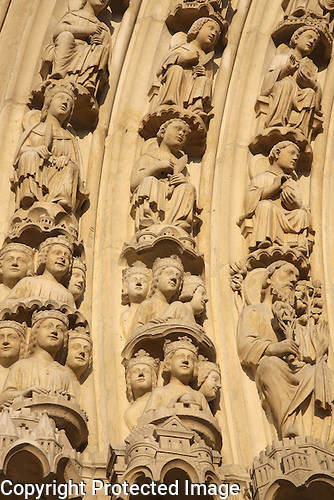 Detail over the door of the Notre Dame Cathedral Church in Paris, France. 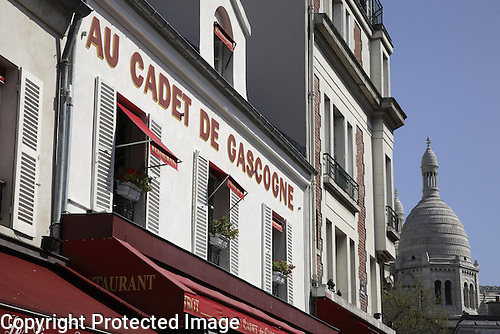 Here is a famous view of Au Cadet de Gascogne Restaurant in Montmartre, Paris, France. 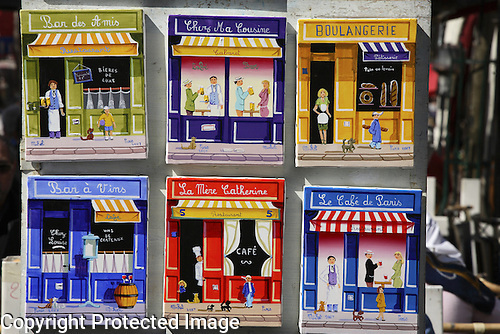 Here is a great collection of Parisian Shop Fronts painted in Montmartre, Paris. 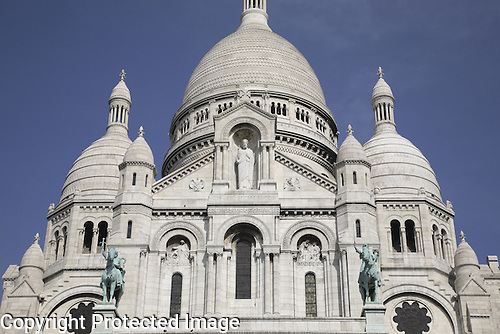 The majestic Sacre Coeur Church in Montmartre, Paris. 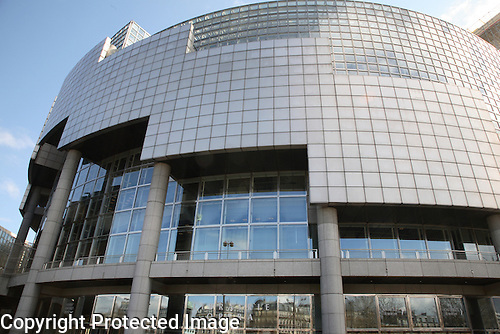 The Opera Bastille Building in Paris, France.